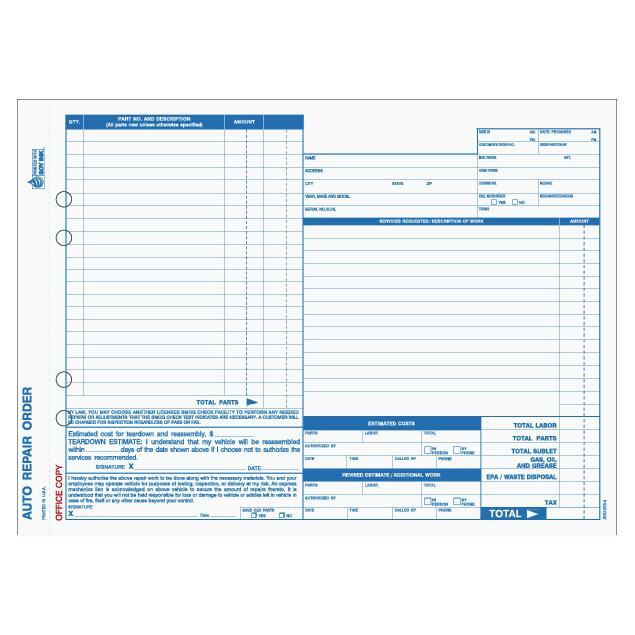 Note: Blank items will be sequentially numbered. 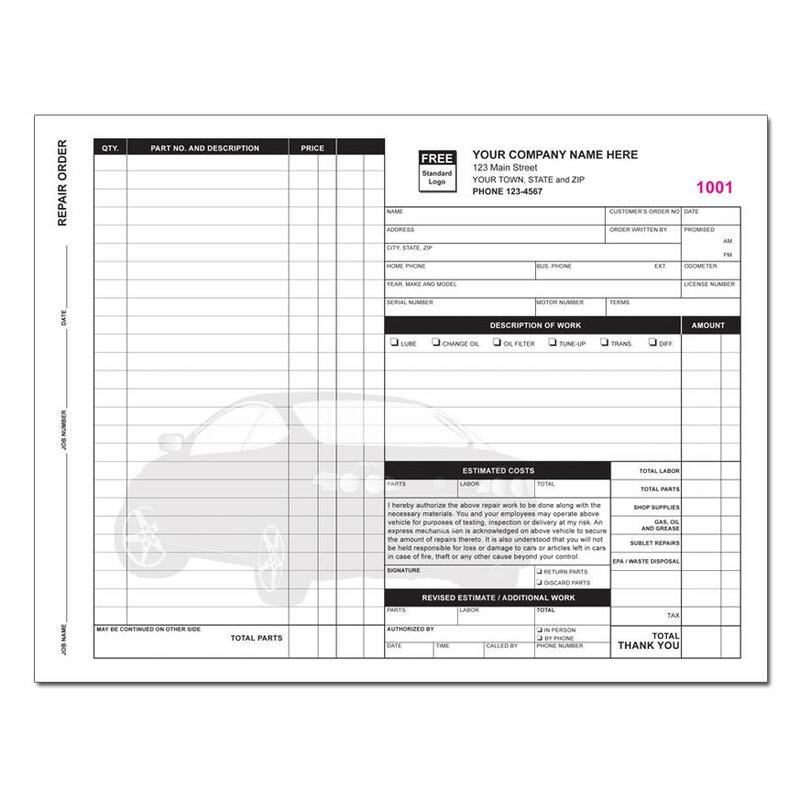 Select "Imprinted" to choose your own starting number. 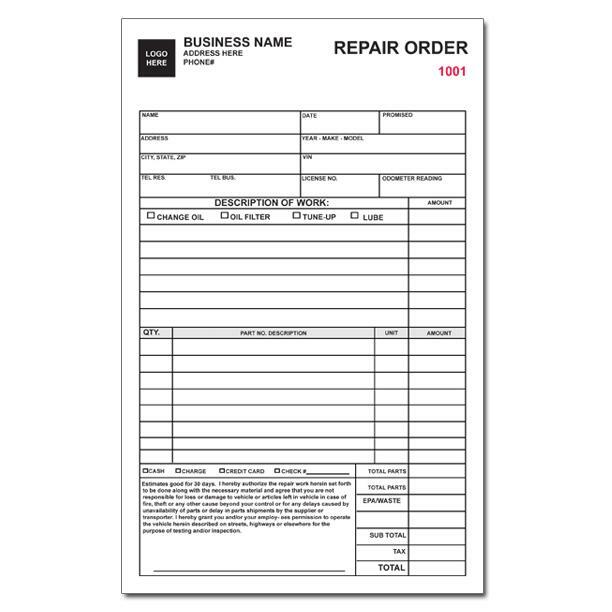 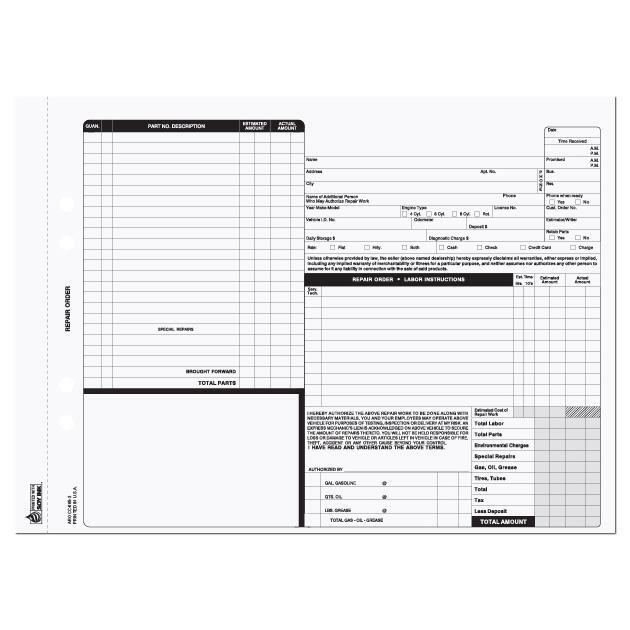 This form works well as an auto repair invoice and or for estimating.